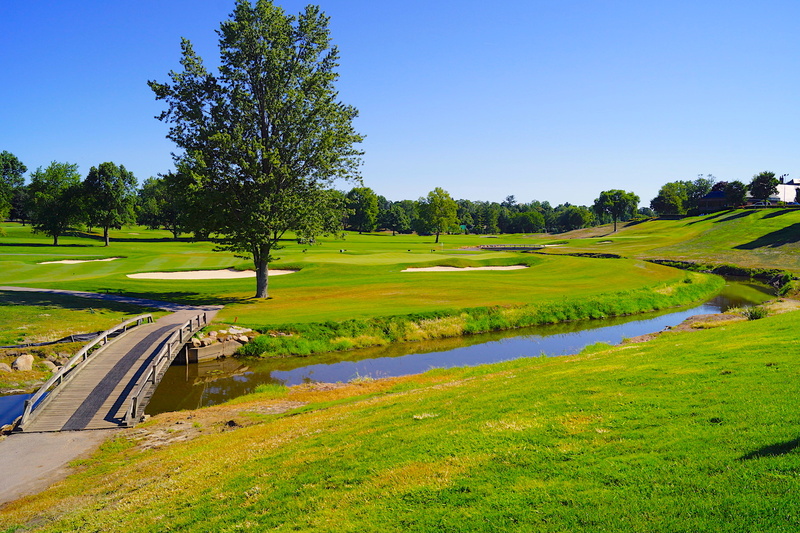 Our 18-hole Championship Golf Course is the centerpiece of Birmingham Country Club. 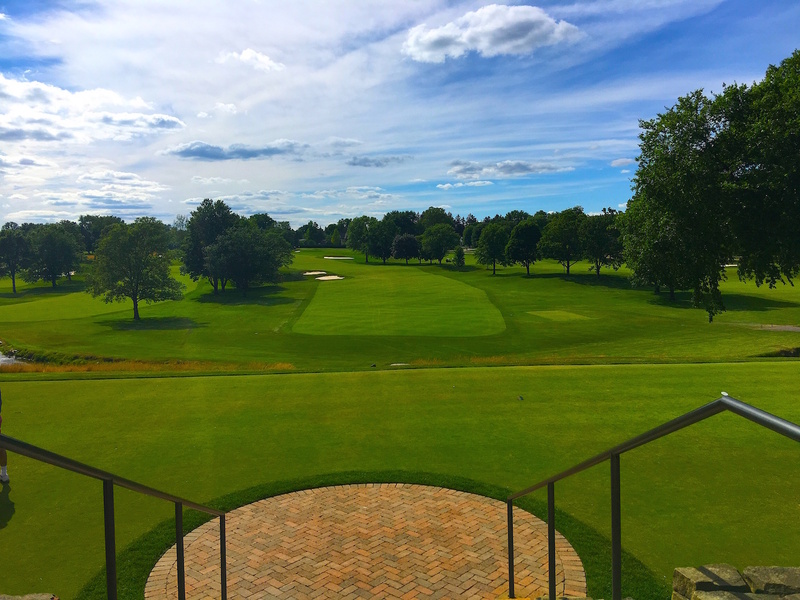 Introduced in 1916 by designer Thomas Bendelow, we’ve hosted many outstanding National USGA Amateur and Major PGA Tour events. 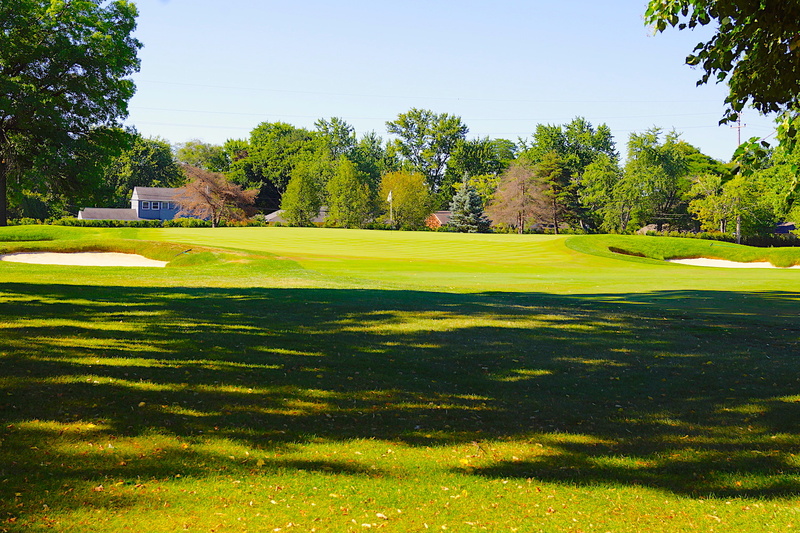 Our facilities feature outstanding practice grounds and fast undulating greens. 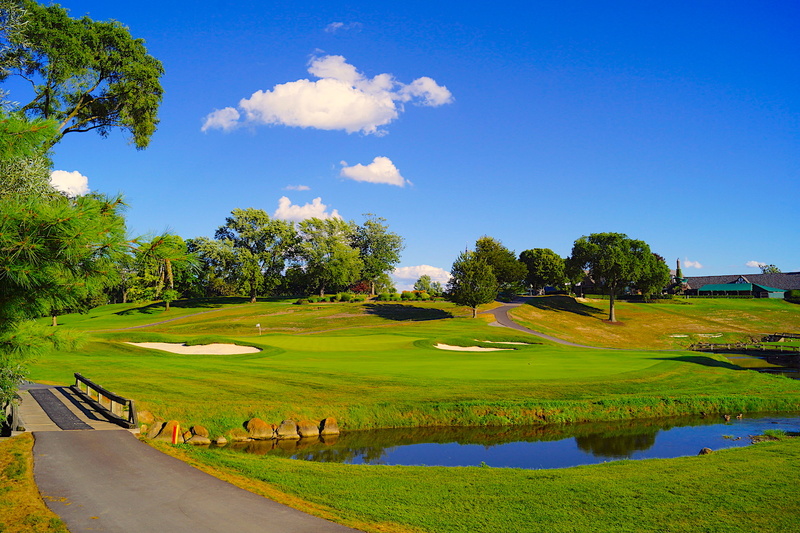 The traditional loop style of the course adds to the challenge, serenity and peacefulness of the surroundings. 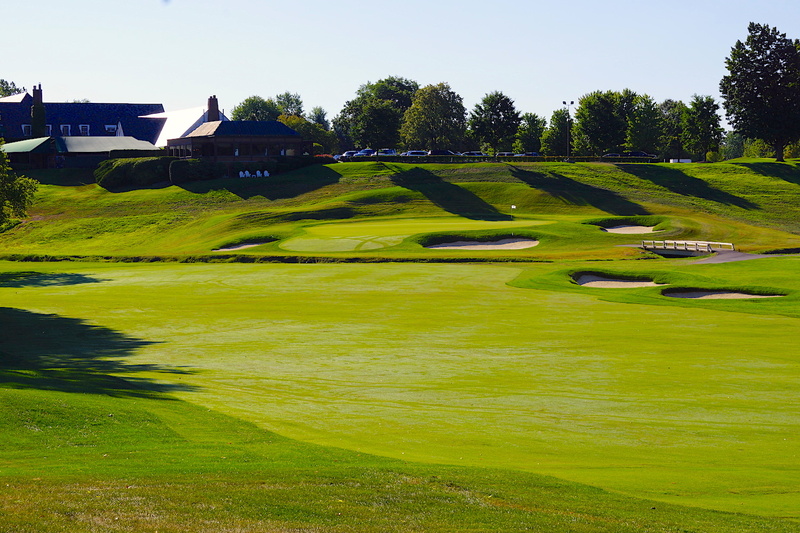 Because we are devoted to honoring the tradition, integrity and skill of the game, each round of golf you play here is a truly enjoyable experience. 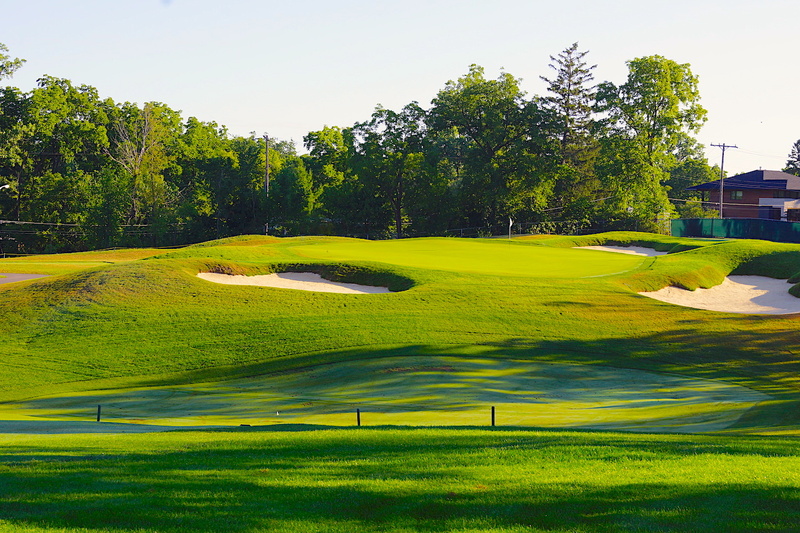 Rated as one of the top starting holes in Michigan, this winding uphill par 5 is a gentle way to start your round. After hitting two long shots and avoiding the left fairway bunker, a player will be left a short wedge shot into a well protected green. This elevated tee gives an inviting look to the fairway. Be sure to not cut off too much from the right corner as a drive down the left center will leave you with just a short iron to the two tiered green. Proper club selection is very important for your second shot. The green is severely sloped from back to front. 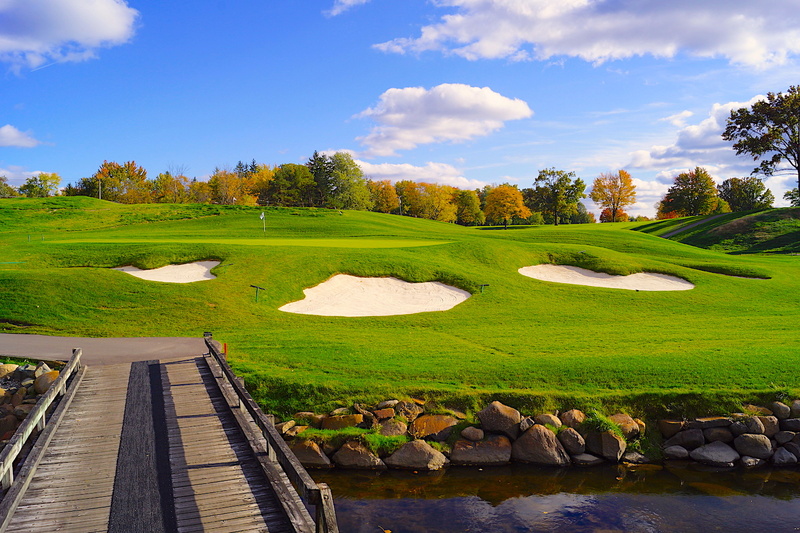 This testing par 3 demands a well struck long iron to find the putting surface. 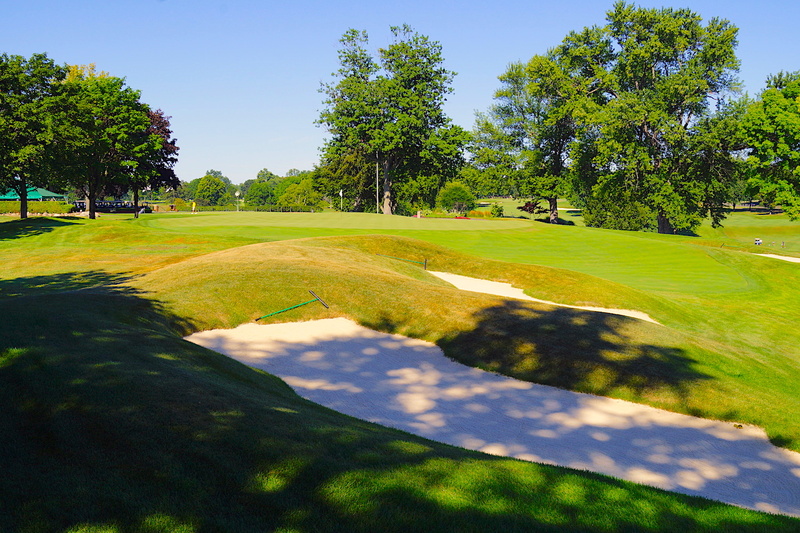 Be conscious of the two steep bunkers that guard the green. Once you have reached the putting surface you will find the true test! This dogleg left favors a right to left tee shot. 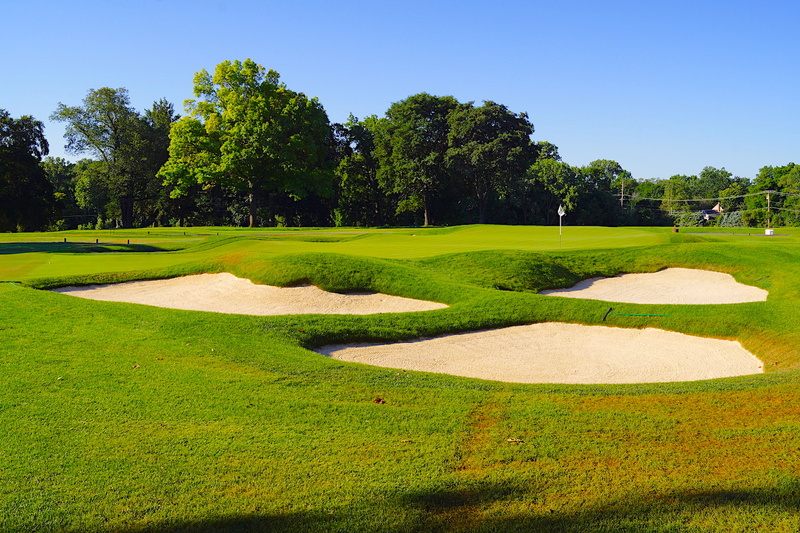 Bogey will come into play if a player’s ball is hit in the left fairway bunker. A precision second shot will be needed to hit this well-guarded narrow green. This might be your toughest tee shot of the day! This severe dogleg right demands an accurate 220-240 yard tee shot. Don’t cut too much off the corner where one’s ball can be blocked from the putting green. 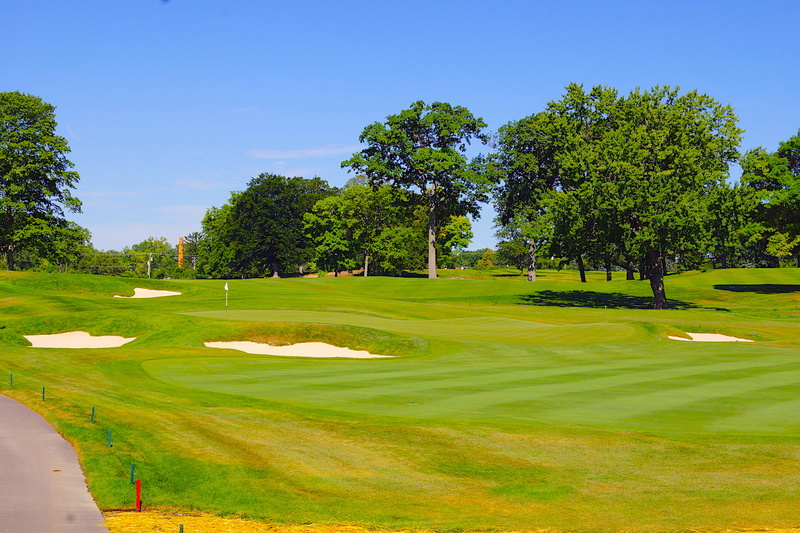 Find the fairway and have a mid-iron into a very large green. Our signature hole a Birmingham Country Club. Take a driver if you dare, or hit a 230 drive down the left side to keep the ball dry. A mid-iron shot will get you to this large putting green with a tricky slope from back to front. Knowing the pin position is crucial! A long iron or hybrid will be needed to reach this challenging uphill par 3. Get your yardage and go up one club! Missing the green will result in a complicated up and down. This dogleg left par 5 can be reached in two if a player’s drive can carry the three fairway bunkers on the left hand side. The second shot can be hit through the swale 50 yards short of the green or laid up short, leaving you a wedge in. The putting green is severely sloped from back to front. A straight away up-hill par 4. Hit driver and stay away from the bunkers that lurk up the right side. Be sure not to “under club” your second shot where the putting green is 100 feet above you from the fairway. This difficult putting green will truly test your putting skills! The shortest par 4 on the golf course and what a great way to start the back nine! Take a long iron or hybrid off the tee. Hitting the fairway on this short par 4 is vital. If you hit the fairway you can attack the pin with a short iron and have a great opportunity for birdie. This hole is tougher than it looks. Don’t let the yardage fool you! 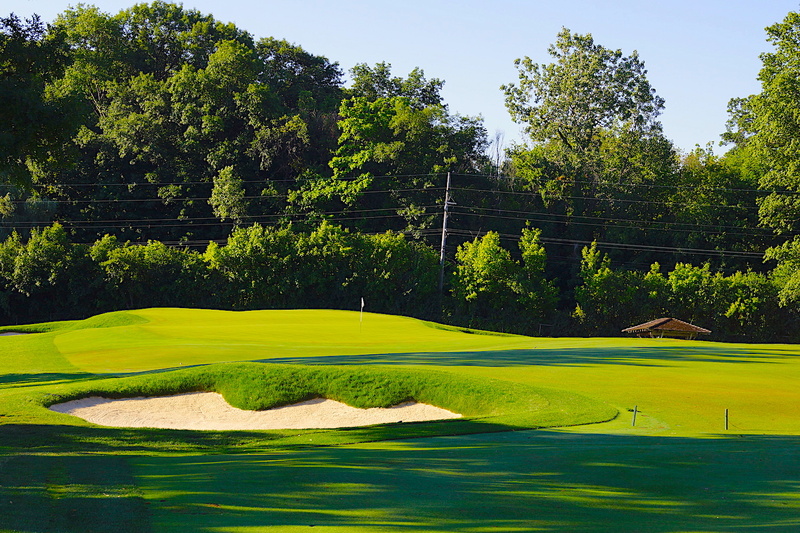 Pick the right club to hit this two-tiered green and try not to be above the hole. This is one of the most difficult putting greens on the golf course. OB runs down the entire left hand side. 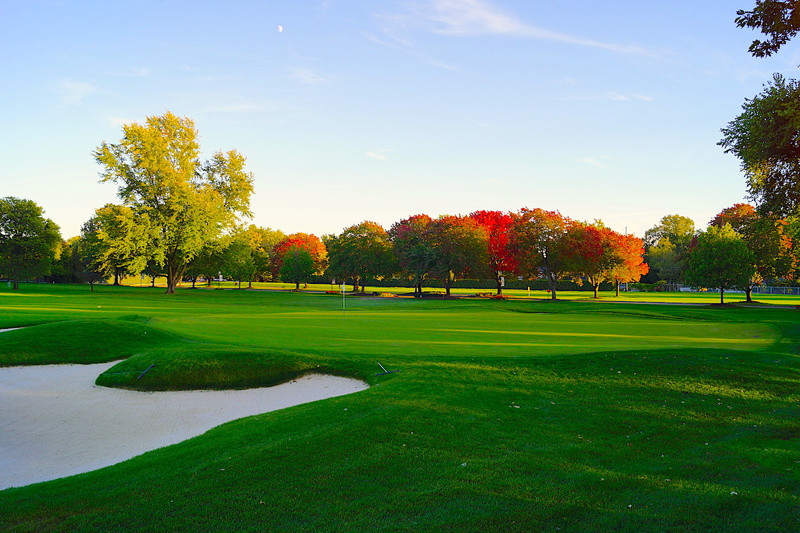 Your line is just right of the large tree on the left side for your tee shot. Knowing the pin position on this putting green is essential for any birdie opportunity. Any ball below the hole will be uphill. One of our toughest par 4’s on the golf course. Hitting your tee ball left or right will result in heavy rough and tree trouble. If you hit the fairway you will be left with a mid to long iron depending on the wind. The putting green is relatively flat with slight break. Walking away with four on this hole is self-rewarding! Hit a big drive and avoid the left fairway bunker. You will have a blind, narrow, second shot to this par 5. Your line on the second shot is at the bird house in the distance. 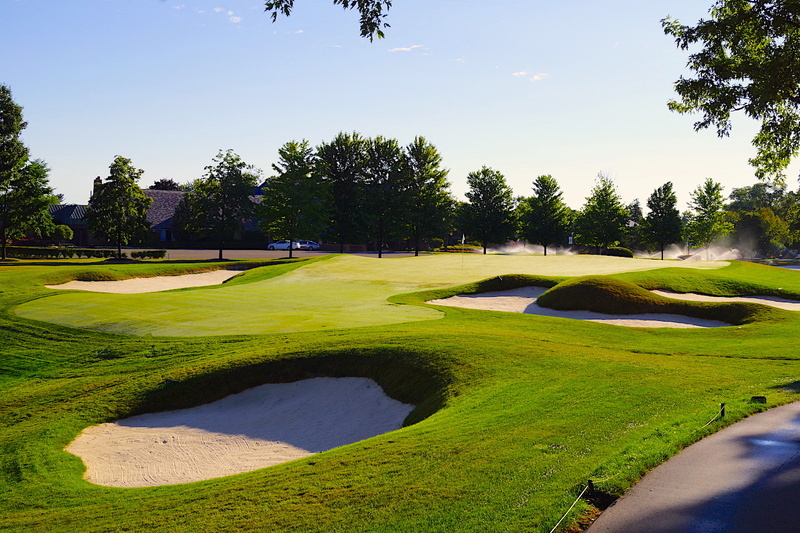 The putting green slopes from front to back and is heavily guarded by two bunkers. This par 3 can stretch as far as 215 yards. 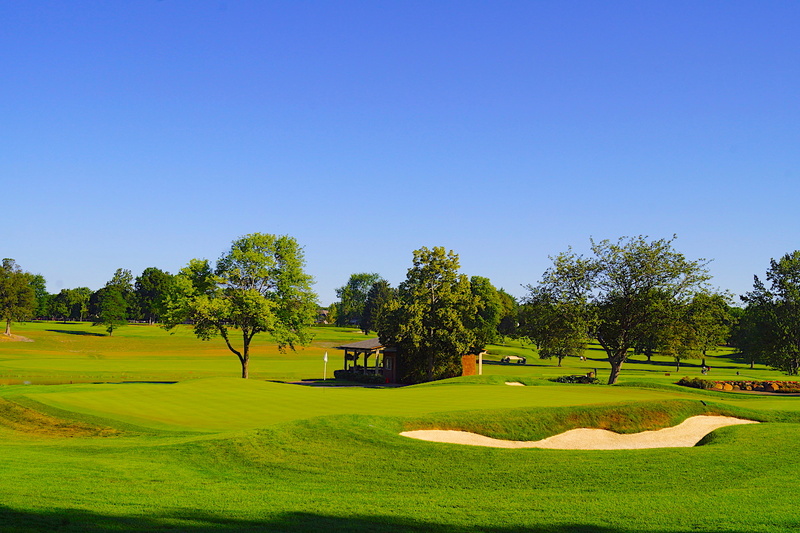 Your goal is to hit the green and walk away with a two putt. The putting green is one of the toughest of the golf course. Double the break and know the speed! Many good rounds have come to an end on this challenging par 3. Don’t be tempted to cut the corner on this hole. Hit driver or 3 wood off the tee and try to hit the fairway or the left rough. 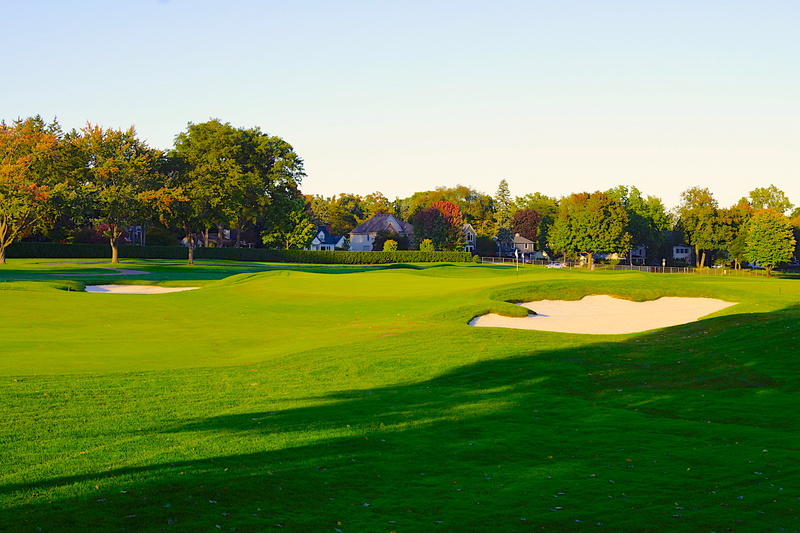 Your short second shot will be uphill to a green that has a severe slope from back to front. 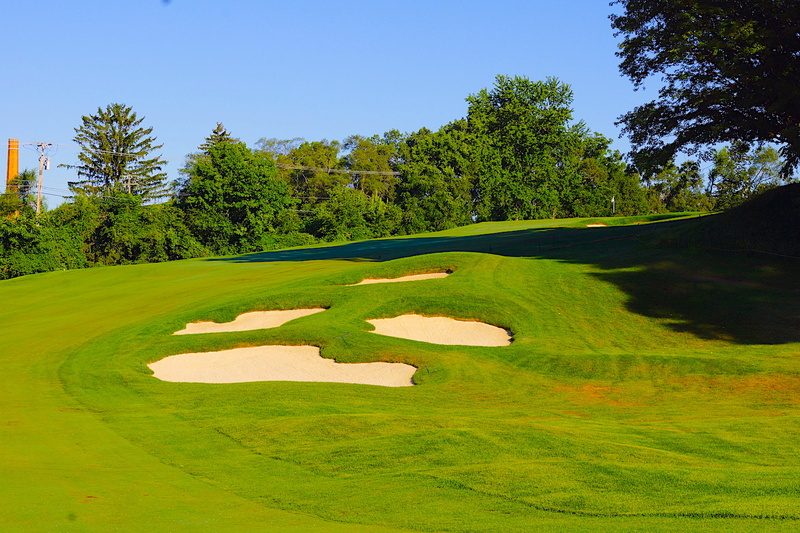 Be aware of the bunker on the right side of the green which is not visible from the fairway. Knowing the pin position is a must. 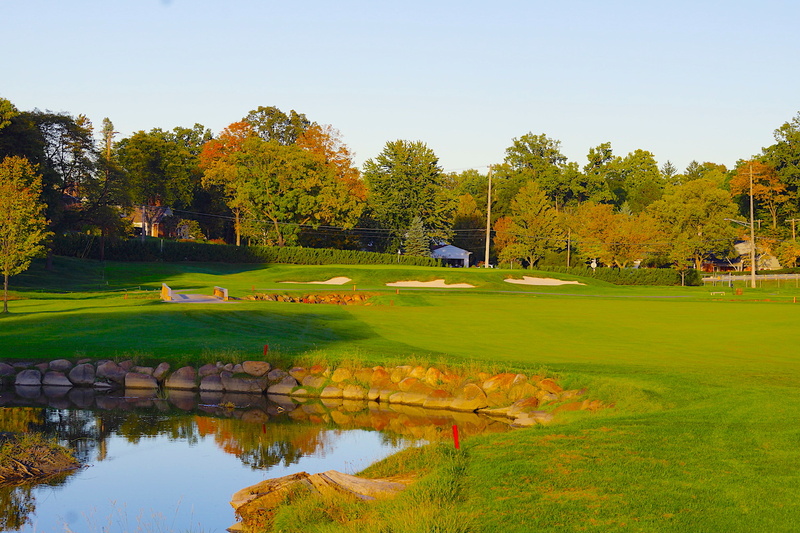 The best chance for birdie on this hole is if your ball is below the hole. Any good drive in the fairway on this slight dog leg left will give any player a great chance for birdie. Your second shot is slightly downhill to a firm green. All along the left side of this hole is OB. 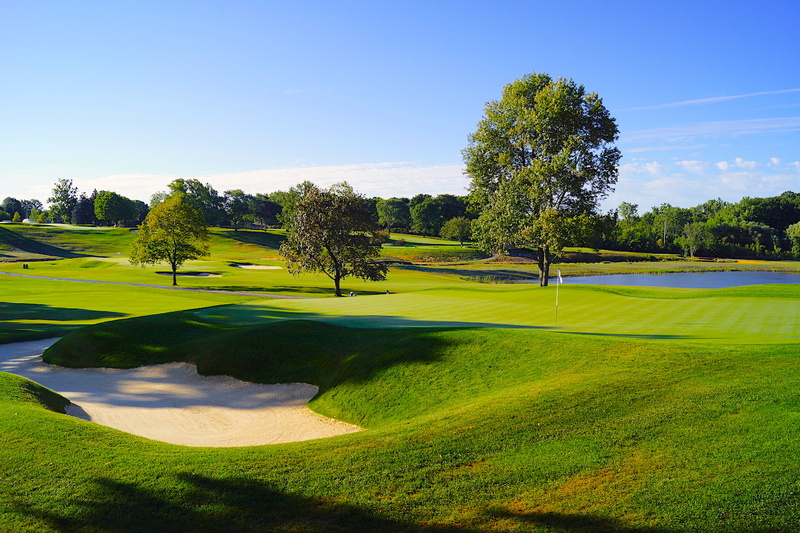 Hit a long, accurate drive and you can consider going for this par 5 in two. When hitting your second shot a player needs to factor in the small creek that runs 75 yards short of the putting green. This is most important if you are forced to lay-up. The putting surface is one of the largest on the golf course so knowing the pin position will help in closing your round with a birdie.